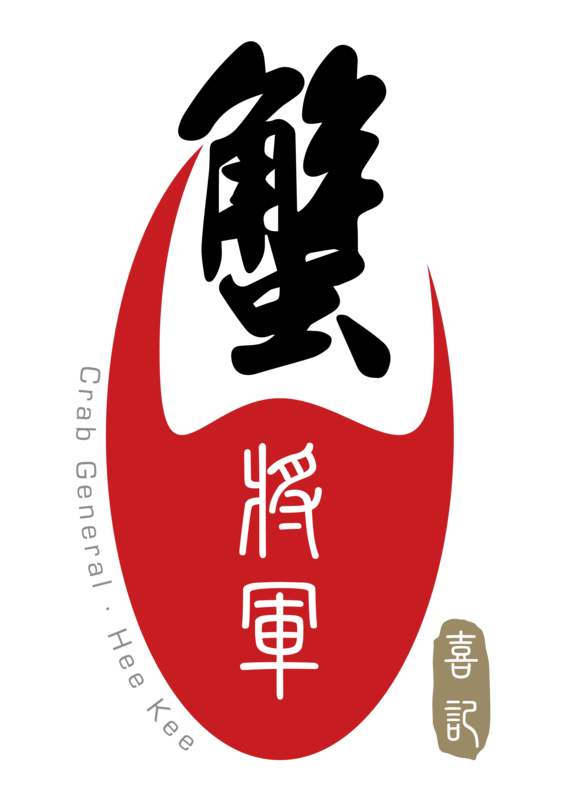 Here's a good news for all the local and overseas Heekee crab general restaurant Facebook fans- now you can reserve a table for Heekee crab general restaurant causeway bay shop，TST shop via our Facebook fanpage and our website :www.herkeecrab.com ! 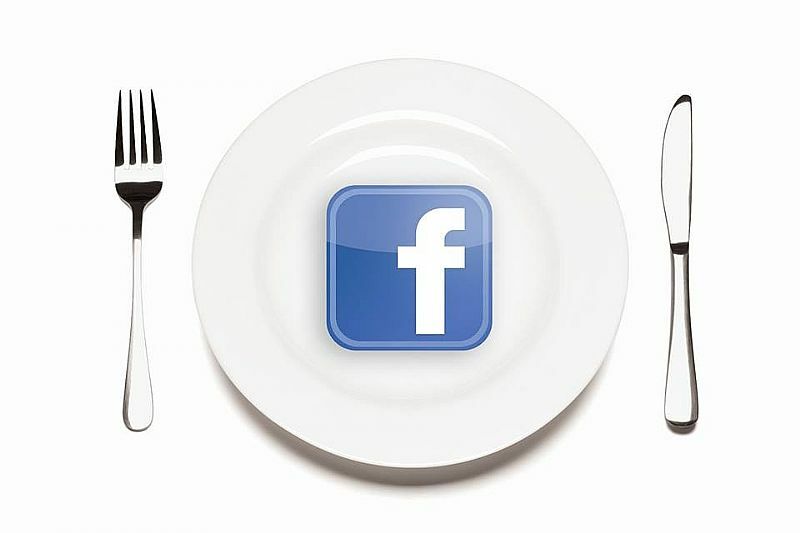 So now you don't have to wait until the restaurant to open to reserve a table ! Just Inbox us now!